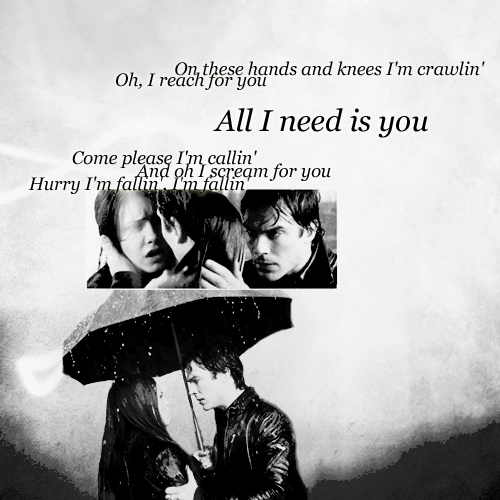 Damon & Elena <3. "Savin' Me" - निकलबैक. Wallpaper and background images in the Damon & Elena club tagged: the vampire diaries damon & elena damon salvatore elena gilbert invisible-tears.